A burette is one of the most popular and widely used instruments in the healthcare and life-sciences industry. It is used in analytical chemistry for accurate dispensing of variables, and for measuring the volume of a liquid, especially that of a reagent in a titration. We offer an all-in-one, award-winning solution to automate and enhance the precision of routine laboratory operations that require burettes. The MICROLIT E-BURETTE, honoured by India Design Mark, is a burette with motor-controlled piston movement and 3 calibrated pre-set speeds. The motorized dispensing of this high precision liquid handling instrument offers way higher accuracy than that of conventionally available digital burettes with manual dispensing, leaving no room for human error. One of our prestigious clients, the National Botanical Research Institute (NBRI) – Environmental Science, has been using the MICROLITE-BURETTE to carry out a number of important titration based experiments for 4months now. These experiments include the estimation of Microbial biomass carbon, Total Organic Carbon Available, and Total Nitrogen etc. 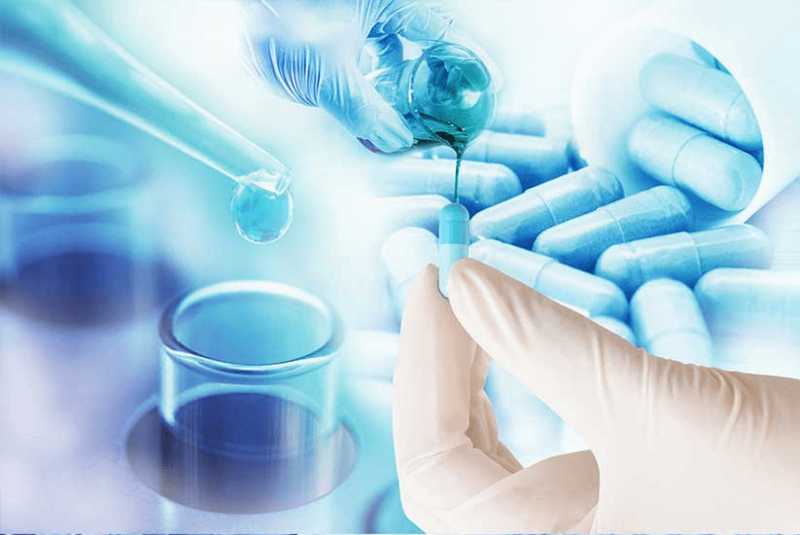 The institute’s team reports that 1 MICROLIT E-BURETTEallows its members to efficiently manage the titration of 30 samples per day with HCl (1N) and H2SO4 (2N). They say that it is easier to work with and handle in contrast to the digital burettes of a well-known international brand that they were formerly using. They further report that MICROLIT E-BURETTE is extremely cost-effective andoffers extra features than the digital burettes from the same internationalbrand. It has also been saving them a lot of precious effort and time, inaddition to being extremely accurate and precise in a practical laboratoryenvironment. The institute has not observed any difficulty or faced any issues in its 4months of usage and is glad to have made the shift to MICROLIT E-BURETTE anduse it for official purpose. In addition, NBRI’s team members remarked thatthey will recommend MICROLIT E-BURETTE to other laboratories and institutes aswell, while praising its cost-effective features and highly reliable titrationresults. 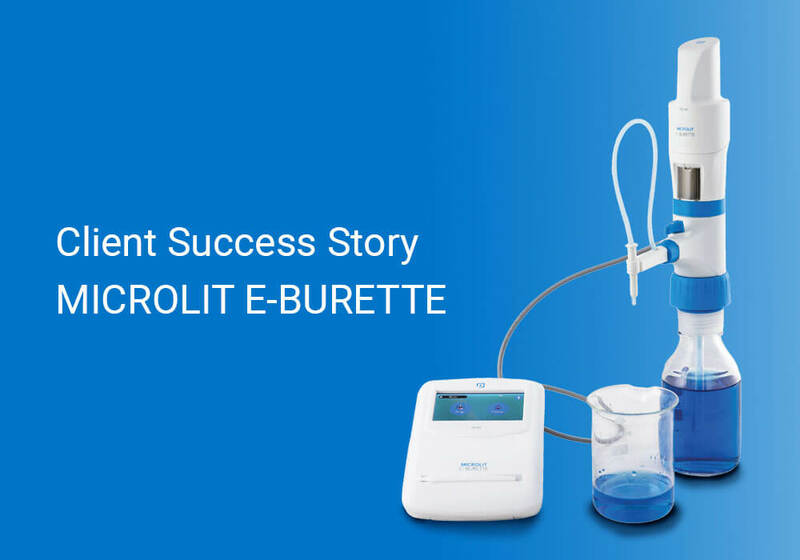 To get more information on MICROLIT E-BURETTE and read its features &functionality in detail, visit www.microlit.com.